Memorial Day, a public/federal holiday in the United States in the remembering of those brave men who dies while saving their country. This holiday is held in the last Monday of May, and this year it will be on 28 May. From 1968 to 1970 it was held on May 30. It held before the start of summer vacations and when the labour day marks to its end. This Holiday mostly held on May 28, May 30 and May 25. On this day people show their emotions with the martyrs and appreciate their bravery for the country. Most of the people place the American flags on the grave of each soldier in the national cemeteries. Memorial day is a remembering day for those men and women who die while serving their beloved country. On this emotional day, you must know some emotional memorial day quotes and wishes to encourage their family members and for all the youngsters to stand for their country in all situations. Here are some best memorial day quotes & wishes which you can send to your love once and to the youngsters and make them serve their country always. Salute to all those starts who sacrifice their life for their country. Respect for all of them. They brave humans died just to save their country and to give us a better life. All those, who die for us are brave, handsome and are our real heroes. The humans who died for us, are not whom we know but are those who owe us! Death is a wound which can’t heal and their love leaves memories which can’t steal. 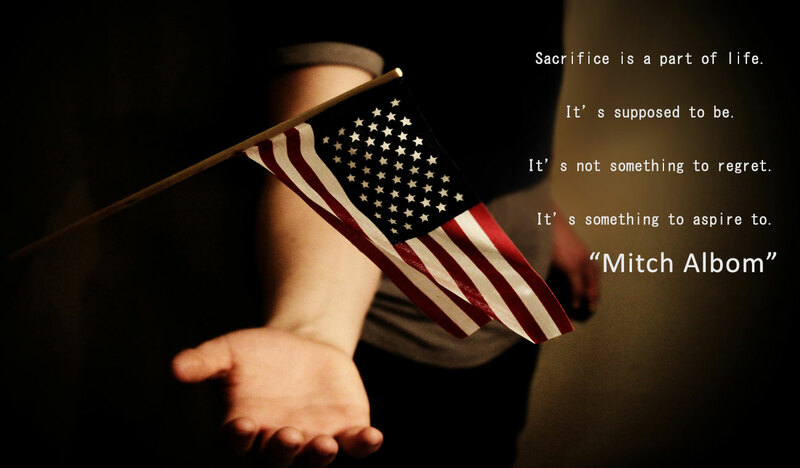 Thinking about that sacrifice always makes us proud. On every memorial day, your bravery makes us pride. Whenever we remember our heroes, we came to know that this is the reason why we are free. Those soldiers will not come back, but their silence will always live in our hearts. Our freedom is the result of their courage. This is a day or prayers and remembrance. We must appreciate their work and let their memories to live in our hearts. The brave hearts never die and they are buried in a soil which is proud or them. Memorial day is a remembering of those who fell to raise up the flag. Their small lives did a big job, salute to the heroes. Let us remember those who give their life and to those who are away from their homes and still protecting us. Sacrifice their life for us is not their duty, it’s their love for the country and people. For the world, they are just soldiers, but for us, they are the source of our freedom. They are our real superheroes. “It doesn’t take a hero to order men into battle. 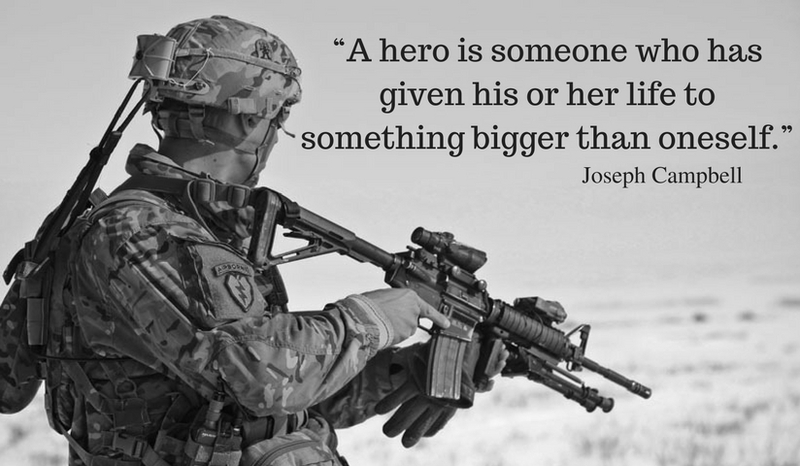 It takes a hero to be one of those men who goes into battle.” – General Norman Schwarzkopf Jr.